Extra holiday clubs for children at Broke Hall Primary School!  We will be putting on extra Inspire Suffolk Holiday Clubs provisions at our Ipswich base just off Nacton Road for your children who are out of school this week due to the Broke Hall Primary School closure. We aim to provide a range of curriculum PE sports keeping your children active and having fun throughout the day including football, tennis, athletics and more!  Enquire about: Extra holiday clubs for children at Broke Hall Primary School!